Watcheye’s AIS products are sound and solid. As a specialist in AIS we are focused on AIS products, using the proven technology of SRT. This quality is integrated in our competitively priced products, that’s the Dutch touch. The Watcheye B AIS transponder is a valuable piece of on board equipment, especially vital in open waters and during regattas. There is a clear view of what is happening which in turn leads to more safety. AIS offers information about other vessels within a certain range and transmits your information as well. So AIS is basically all you need. The Watcheye B AIS transponder has to be connected to a VHF antenna. With this new generation splitter there is no difference between two separate antennas as there is minimal loss in signal. 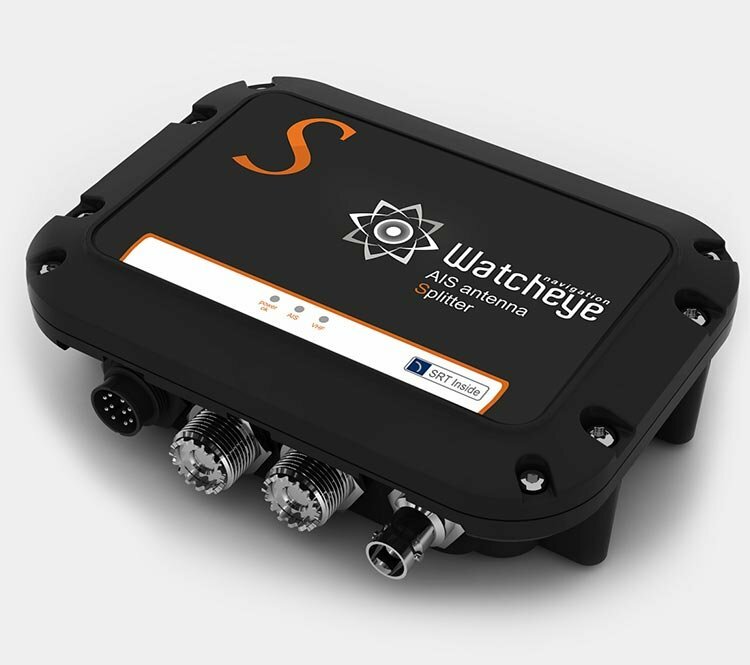 The Watcheye S splitter comes with all necessary connection cables to AIS and VHF and it will save a lot of installation time. The FM radio connection gives a larger range to listen to your favorite radio shows. This is a less expensive solution that provides all necessary information. The Watcheye R AIS receiver shows all the vessels in your range and it is also frequently used in harbors, at bridges and floodgates and during regattas and other events. Our products are designed to function in extreme conditions and are also easily installed. On this website there are many technical product details. All additional information and advice about the installation will be provided by your local store. 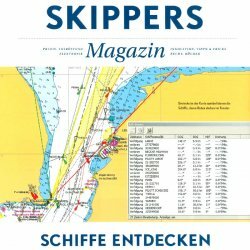 Yacht, a renowned German nautical magazine, tested 12 AIS receivers and gave Watcheye 5 out of 5. “There is no navigation without AIS”, states the article. 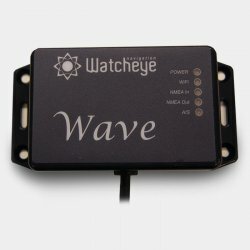 Watcheye proudly presents the new Watcheye wifi Wave. The device starts a new era of wireless navigation.